Christian Connection has been the leading Christian Dating site in the UK since it was first established in 2000. In November 2014 it was awarded the Best Religious Dating Site at the first official UK Dating Awards ceremony, backed by the Online Dating Association. 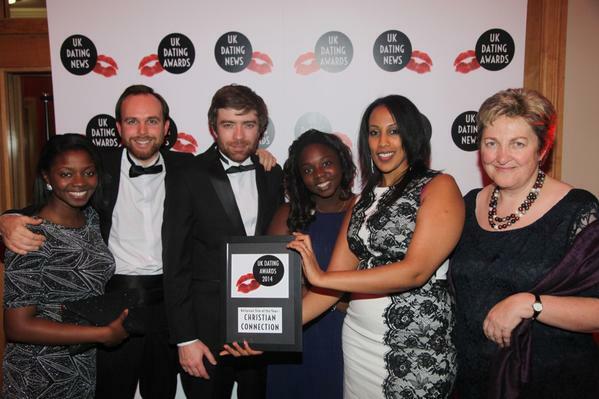 Christian Connection was also Highly Commended in the Best Specialist Dating Site and Best Dating Related Advert sectors for its ‘controversial’ Christians Make Better Lovers dating ads – which ran on the London Underground earlier this year. It beat off strong competition, coming second only to the Guardian Soulmates campaign. These commendations follow the award of Best Niche Dating Site at the iDate Awards in Las Vegas last year. Best Religious Dating Site – Winner! Visit the UK Dating Awards website for more information.